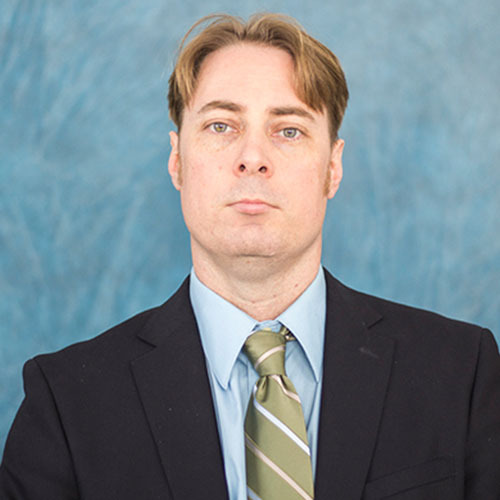 Samuel E. Fiala is currently an Associate Professor and the Chair of the Department of Counseling and Psychology in the College of Education at Texas A&M University - Central Texas. He received his Ph.D. in clinical psychology from Texas A&M University in College Station with a concentration in clinical child psychology. In 2008 he joined Tarleton State University – Central Texas (which later became A&M Central Texas). He is a licensed psychologist with experience providing consultation to Early Childhood Intervention programs under the Texas Health and Human Services Commission. His empirical work has addressed a wide range of topics but his current focus is on attachment theory and responses to trauma. Dr. Fiala routinely mentors student researchers as a member/chair of thesis committees for students in the M.S. Educational Psychology program.